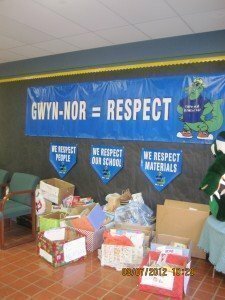 Over 1,100 Books Donated from Gwyn Nor! WOW! 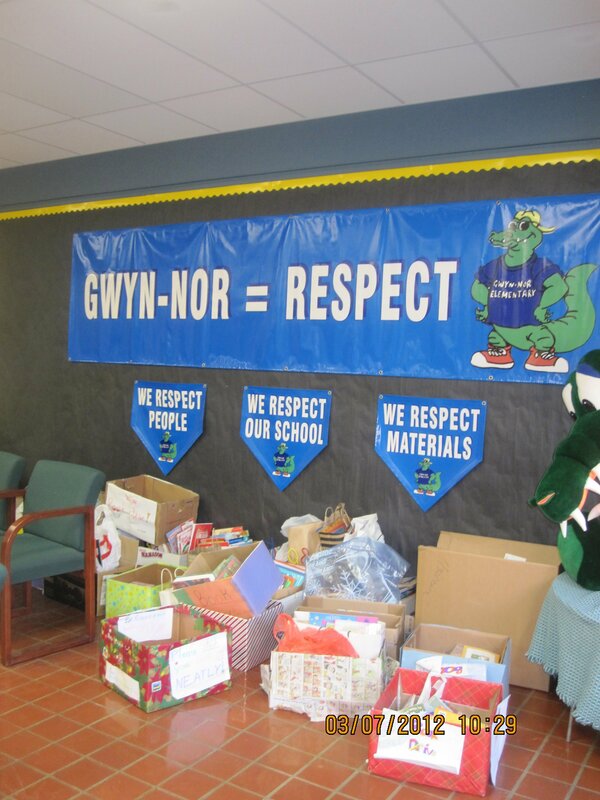 The amazing students and staff at Gwyn Nor really stepped up with a collection of 1,157 books for our book drive set for March 10th. Thank You Gwyn Nor Elementary School! The students and teachers at Gwyn Nor Elementary school are helping with our Used Book Collection! The school sent home a flyer to all families inviting them to donate their used books. Thank you so much! Thank You Ark Animal Hospital! A grand thank you to Ark Animal Hospital and your patients for the amazing donation of dog and cat food over the past month. Community Housing in Lansdale was very grateful for the donations! The Giving Tree Read-A-Thon was a great time and we raised $700 for the purchase of new books for the libraries of Potter Thomas and Luis Munoz-Marin Elementary Schools.